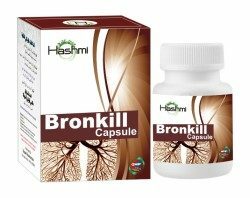 Hashmi Bronkill is a natural Unani treatment for asthma. It has been found to be very effective in treatment of chronic asthma and works towards strengthening of the lungs and ensuring normal breath. 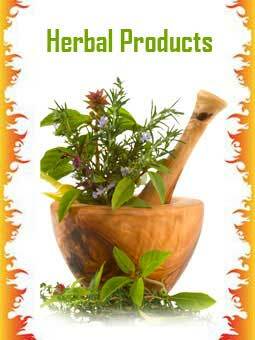 It reduces swelling in the airways and treats coughing and swelling which is associated with asthma. It is one of the popular natural treatments for asthma.A combination of 12 natural ingredients are used for preparing Hashmi Bronkill which gives immediate relief from breathing problems without any kind of side effect. It treats problems such as bronchitis, asthma, wheezing, coughing, shortness of breath and tightness in chest. It improves lung power and keeps respiratory system clean. It is known for its healing and curative properties and is a certified natural product.